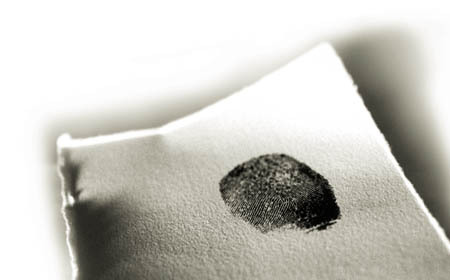 Our fingerprints can be found on some of the most amazing job opportunities in the world. We are always looking for outstanding candidates who can help build companies. If you fit that profile, then follow the instructions below.